DIY Home decor style and fashion changes with the season! After serving for the whole season, the things get retired and finally are replaced by the new suitable ones! These things may be the diy furniture items, interior and exterior home decors including the furniture slipcovers and curtains! Here we are to show you that how you can maximize your budget by simply recycling most of those retired and expired home objects! Here we would focus on the curtains that are mostly destined to dumpsters after a decided period of time and are too expensive to buy again! 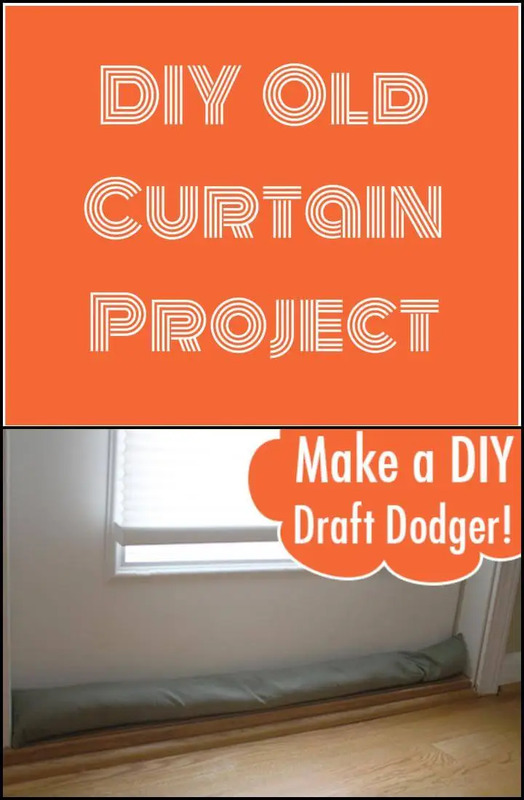 Checkout this list of 24 DIY home decor projects using old curtain projects that will really make you fall in love with your old curtains you are going to replace! 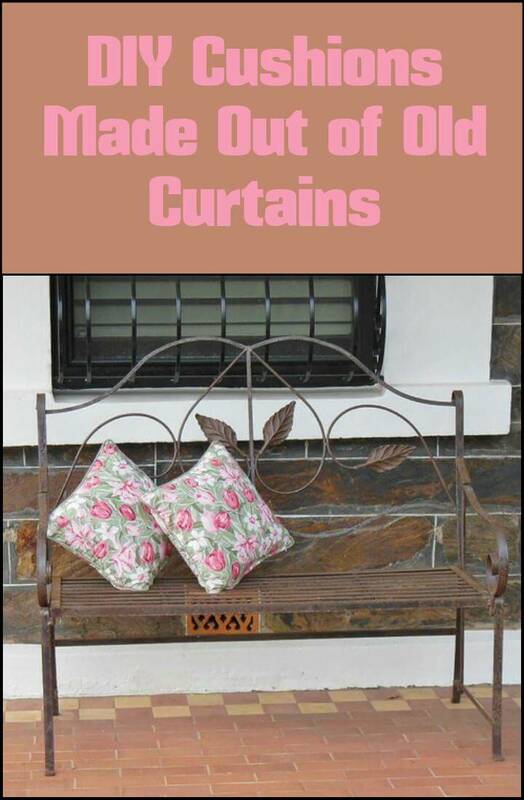 Old curtain comes with plenty of fabric that can be thought smartly in number of ways to serve again in home! 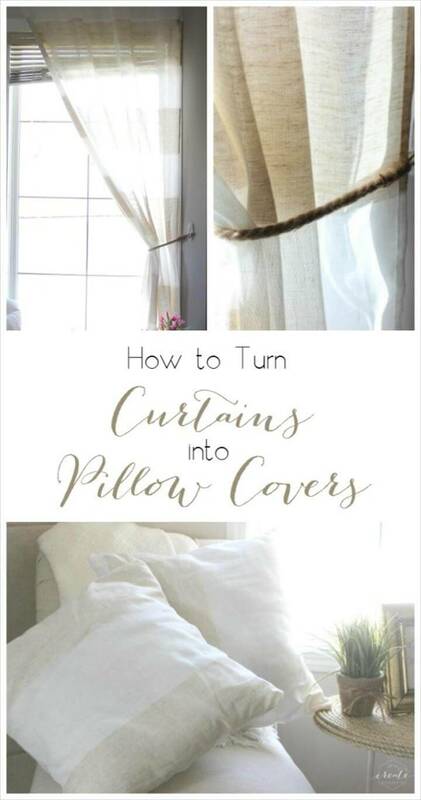 These ideas will really help you to create something mind-blowing out of your old curtains without spending a lot of time or money! 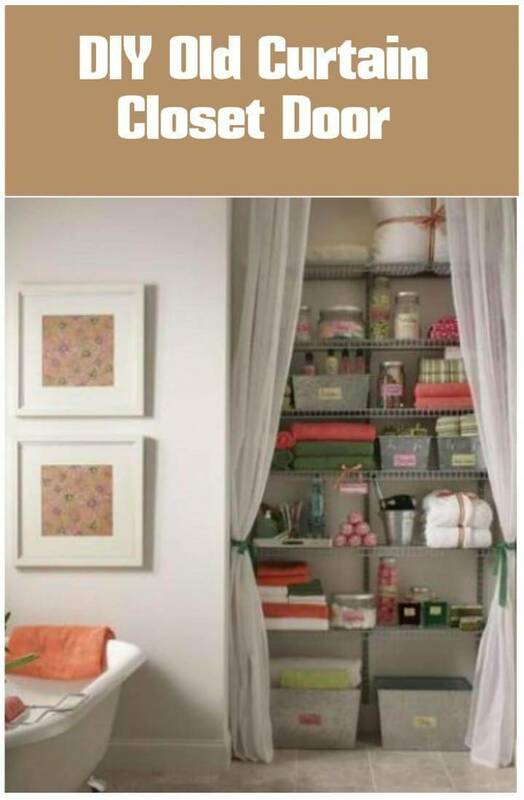 So go smartly, make genius use of your creative brain and start making the lovable and functional things again out of your retired fabric curtain! If you are planning to toss of your old curtains then after peeking into these amazing re-purposed curtain ideas you would change your mind immediately. 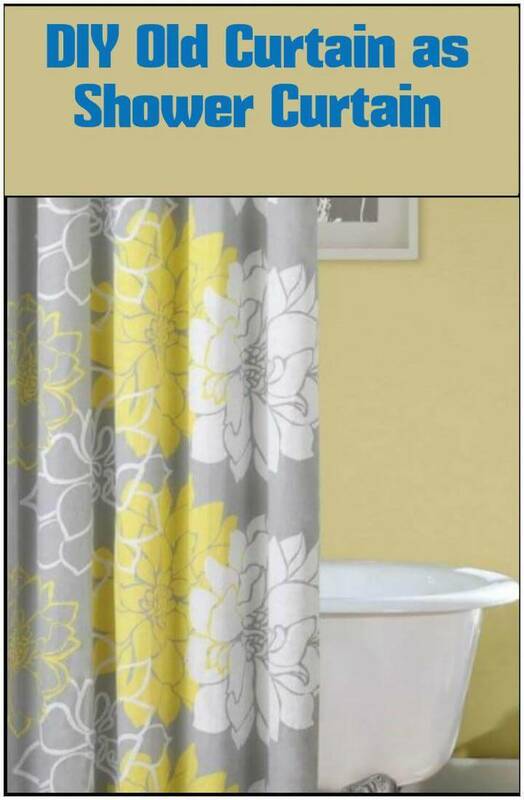 The old curtains can be cropped and used as shower curtain to separate the bathing and toilet section. 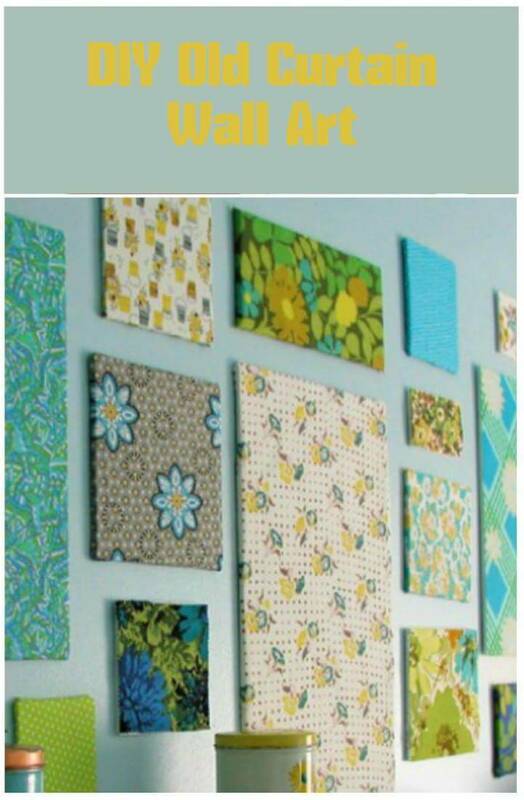 They are also the perfect material to use for slip coves of the DIY sofa and chairs and if they are pretty printed they can turn out to be awfully gorgeous wall art pieces as well. 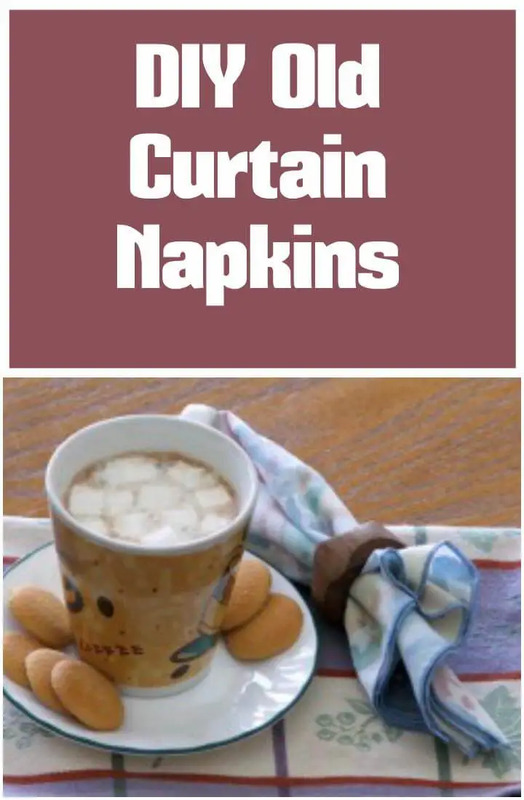 Then they can be turned into some small yet functional things like napkins, table clothes, draft dodges, drop cloth, room divider, baby quilt and much much more. 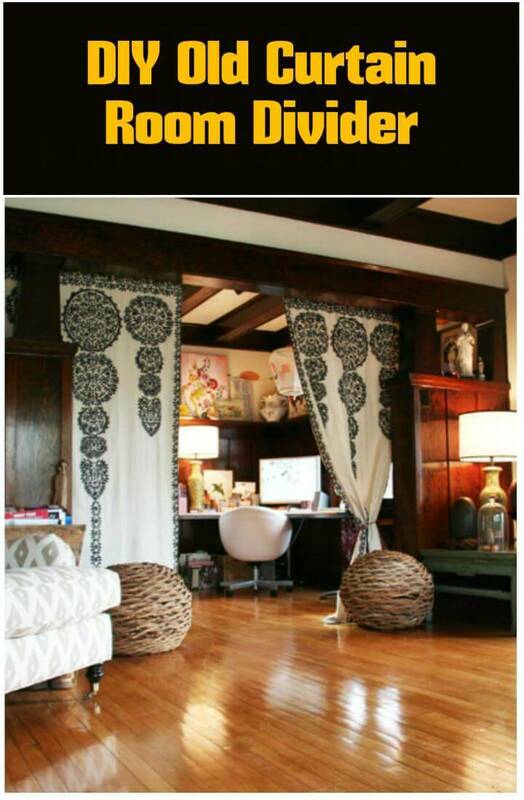 Just explore the DIY Home decor ideas to know every inch detail of each project and lets get it started. 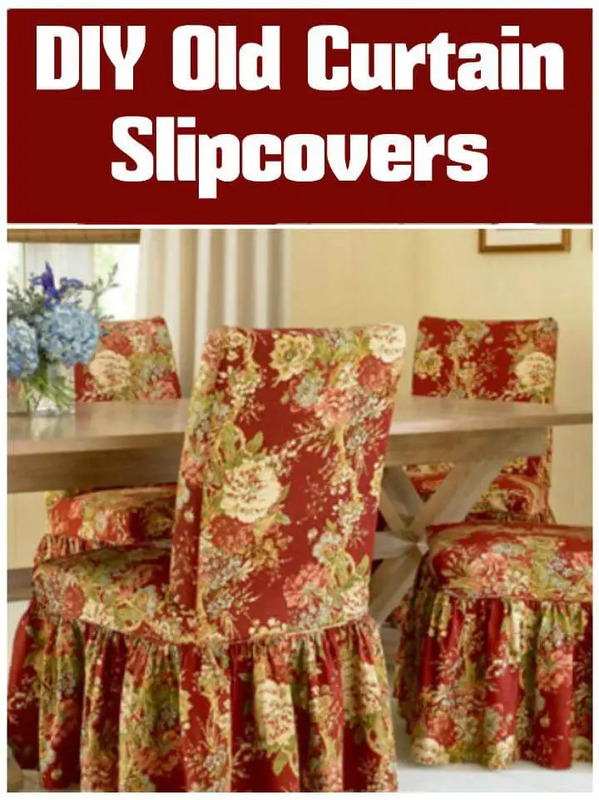 Old curtains can be used after getting retired for so many fun projects of your home styling like here they have been used as the slipcovers for the chairs and adding so much delight to them. 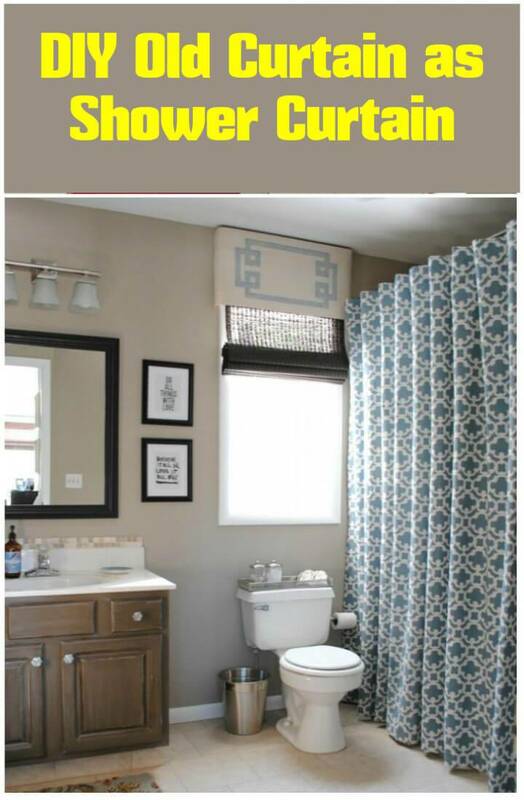 If you about throw an old curtain just take a look at this amazing idea or creating a certain separation in the bathroom between the bathing area and the toilet section. 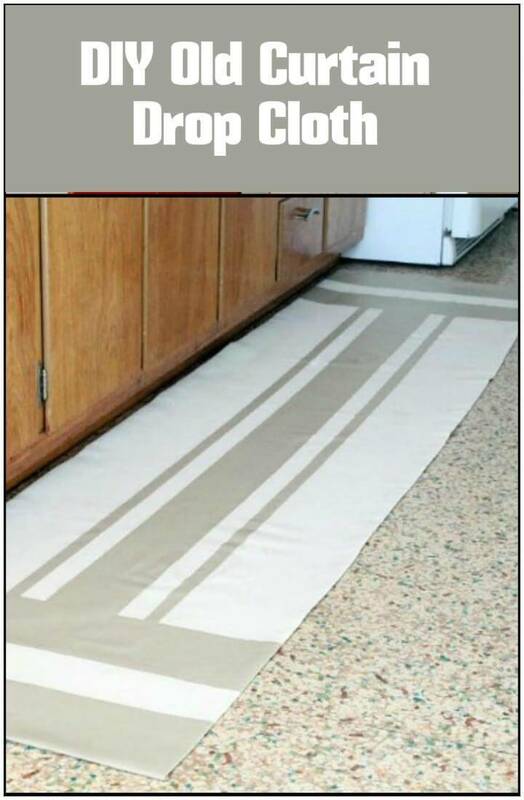 If you house is undergoing some wood or paint work then you can use an old shower curtain as the drop cloth on the floor to save it from any damage and that too in any section of the house. 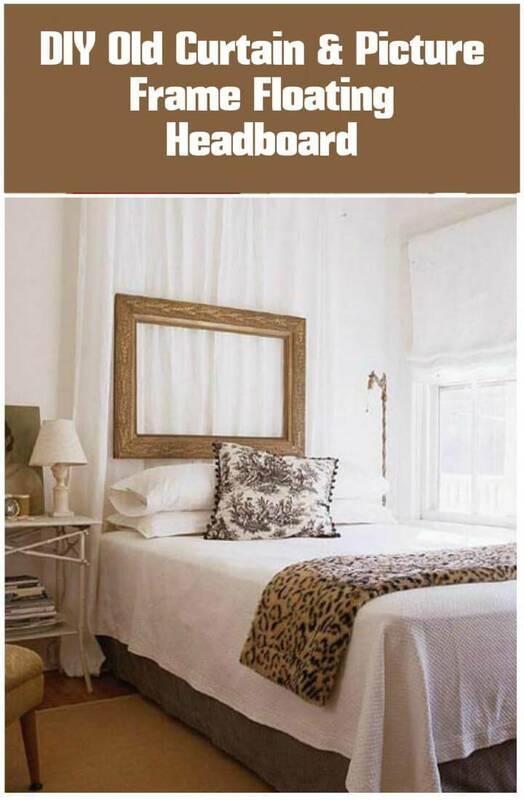 If you are looking for new doors for your closet in bathroom or any other room you can just replace it so nicely with an old curtain like you see in the picture. So now you know what to do with an old curtain so be clever next time. If the old curtains in your store room have some pretty and fancy prints on them then you can make these lovely art pieces out of them for your walls using them on the canvases or frames.